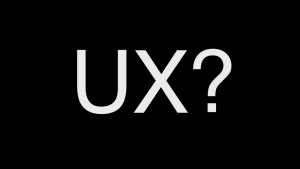 User Experience (UX) is all about understanding people. Concentrators observe, research, design, and prototype to create things that are a joy to use—apps, websites, or even physical spaces. By knowing how people use daily objects and interact with the world, UX concentrators research and design things that work easily and effectively. Students who concentrate in UX take courses ranging from Experience Design and Prototyping to Advanced Usability and Research Methods in Psychology.